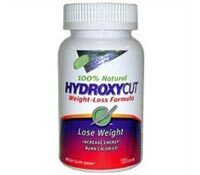 Hydroxycut Natural, as well as a number of other Hydroxycut products, has recently been taken from the store shelves after a FDA recall. 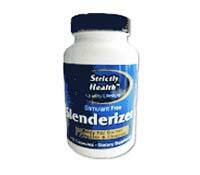 Although Slenderizer diet pills contain mostly herbal ingredients, there is concern that some of these ingredients may pose risks. 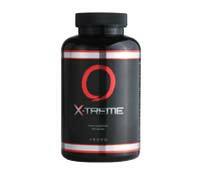 Probably the most obvious drawback to taking Orovo X-Treme diet pills is the price when compared to other weight loss products sold. 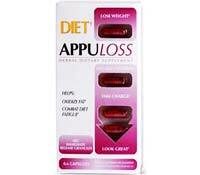 Though some of the ingredients of Appuloss are indeed known to promote weight loss they actual amounts of these ingredients are not provided. 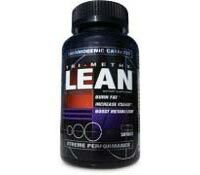 Venom Hyperdrive 3.0 contains a number of ingredients intended to increase metabolism, suppress appetite and improve energy levels. 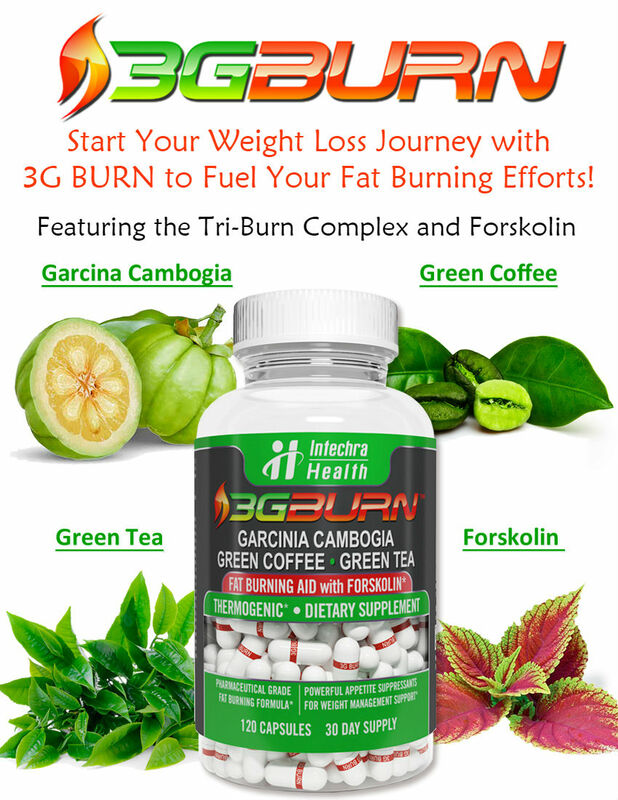 Skinny Mini diet pills by Nature’s Plus are an ephedra-free capsule that unite the numerous benefits of energizing herbal extracts.